细胞特性：Type B spermatogonia were immortalized by transfection with pSV3-neo (a plasmid containing coding sequences for the SV40 large T antigen and neomycin resistance). The line shows characteristics of a stage between type B spermatogonia and primary spermatocytes. 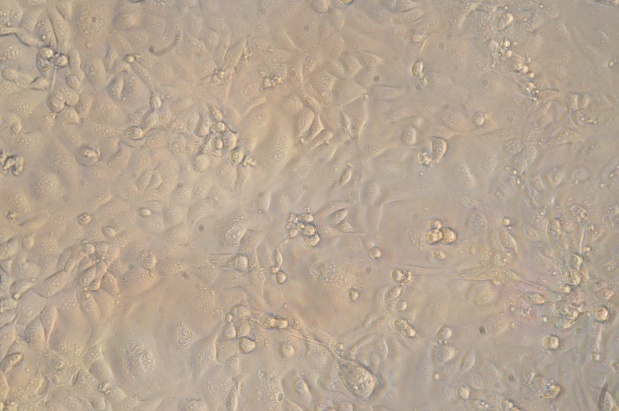 The cells express two testis specific isoproteins, cytochrome c and lactate dehydrogenase C4.